Here at Mile High Coatings, we’ve been around in Northern Colorado for a few years now. Check that, more than a few years — let’s try over a decade of experience delivering high-quality painting and coating services for both residential and commercial structures throughout Northern Colorado. 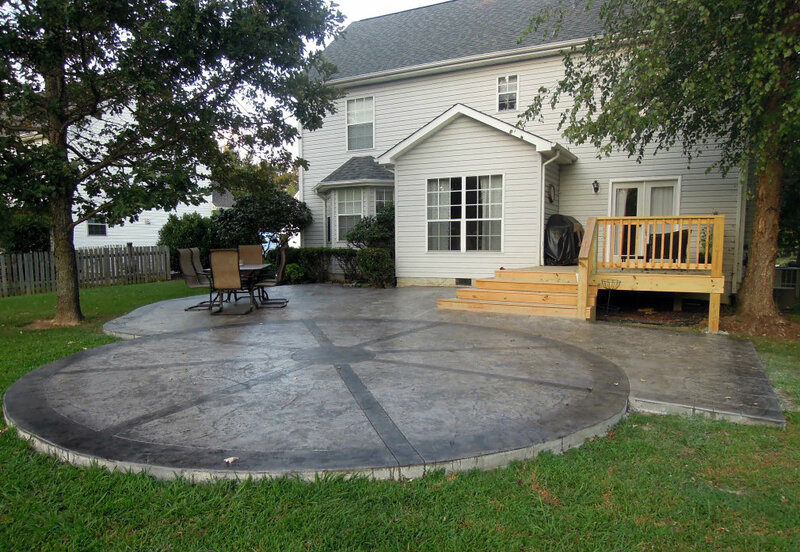 One of our bread-and-butter services is our concrete staining solutions. We’ve written about our metallic epoxy flooring, concrete acid staining, and concrete staining, dying, and sealing work in general. One thing we have yet to mention, however, is who we prefer to perform the concrete installation work prior to us coming on the scene. Yes, believe it or not, we aren’t able to be experts at ever single service — that’s why we need experienced local concrete contractors like Cesar’s Concrete out of Johnstown to literally lay the foundation for our work. Cesar’s Concrete is our number one recommendation for Fort Collins concrete services, and, in an act of good faith, we are taking today’s post as an opportunity to shine the spotlight on one of our favorite Northern Colorado businesses. More often than not, we get recommended by Cesar’s Concrete for people in need of concrete staining services. It makes sense too, since the next step after a concrete installation is to make give it a nice seal. But what is less common is us getting asked to name a Northern Colorado concrete company that is worth their salt. Why? That’s an easy one, because the concrete has already been laid. But today we are able to answer this question once and for all; Cesar’s Concrete handles a variety of concrete repair and installation jobs for commercial and residential projects, just like we do at Mile High Coatings. 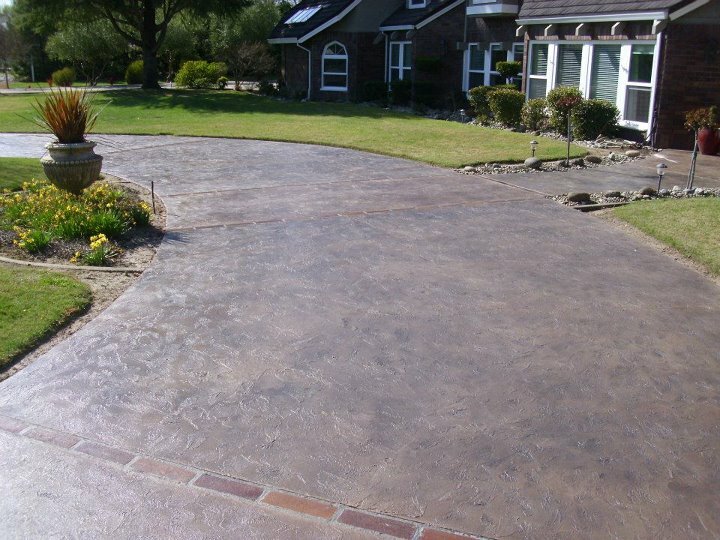 When it comes to concrete driveways, patios, walkways, barn doors, and other concrete services, they’ve got you covered with reliable work they stand by. Cesar, yes THE Cesar from Cesar’s Concrete, is a family man. He started his concrete company some 25 years ago with the pillars of honesty, integrity, and good, solid work as his foundation, if you’ll allow the pun. One of our favorite qualities Cesar’s Concrete has is that even though their company has grown to handle concrete projects throughout Northern Colorado, Cesar still makes his way out to each job site, whether the project is big or small, commercial or home-based. Every single project is up to Cesar’s personal standards of excellence. That’s what’s made them such a successful concrete contractor over the years! At Mile High Coatings, we are a part of the communities of Loveland, Fort Collins, Boulder, Greeley, Windsor, Longmont, Johnstown, and up and down the Northern Colorado Front Range. Cesar’s Concrete is too, and they, just like us, do a great job of combining value with quality. 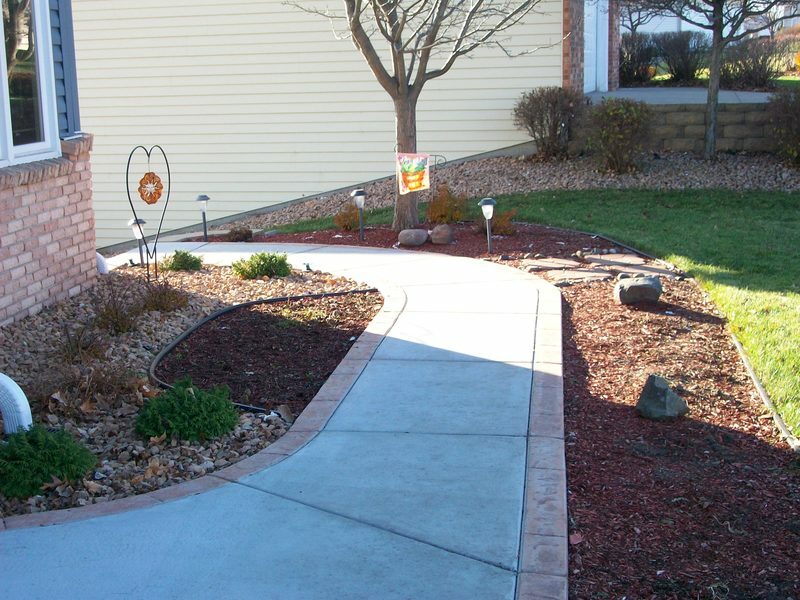 If you need local concrete services performed by a trustworthy, passionate, and experienced concrete contractor of Northern Colorado, give Cesar’s Concrete a call for repair, installation, or even if you have a few questions. Then call us for expert concrete sealing!